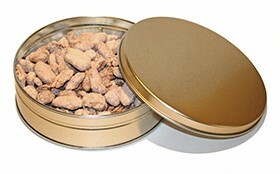 Our sugar-free cinnamon pecans are perfect for all occasions! 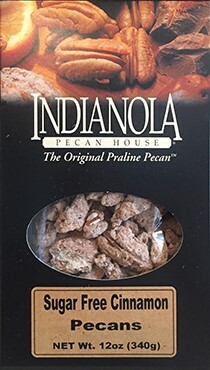 Once you try our sugar-free cinnamon pecans, you will change the way you think about sugar-free! You won't want to miss out on our sugar-free cinnamon pecans!